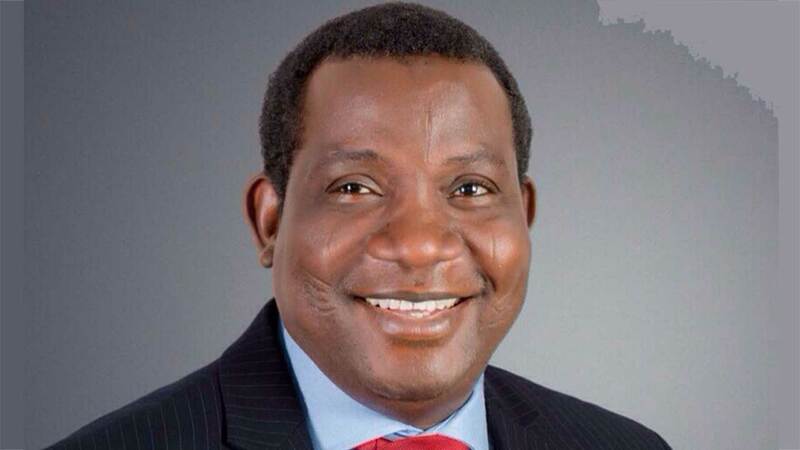 Plateau State Governor Simon Bako Lalong has condemned the protests organized by some groups of people on Wednesday over the recent attacks on the northern senatorial district, which later turned violent. According to him, Plateau is one of the states that resolved to stand against evil in all ramifications. 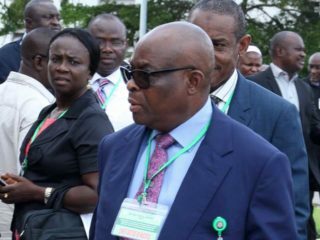 The governor said government was arresting and prosecuting those who, over the years, had trampled upon peace of the state and working hard to return it to the sad era of bloodletting. 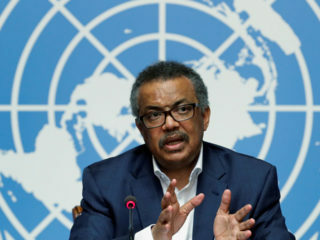 He expressed worry that the protesters were not willing to listen to the voice of reason in allowing him to visit the Senate President, Dr. Bukola Saraki and the former president, Chief Olusegun Obasanjo, who were in the state to commiserate with the government and the people over the massacre. In a statement by this Director of Press Affairs, Mr. Emmanuel Samuel Nanle, Lalong lamented that the conveners of the protests under the auspices of the Christians Association of Nigeria (CAN) Northern Zone of Plateau State, allegedly allowed it to be hijacked by hoodlums to destroy government and private property. 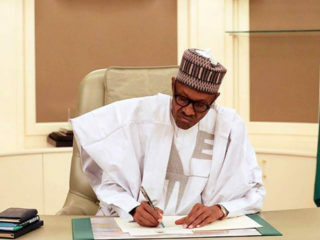 He said the government would ensure all perpetrators of the evil acts are brought to justice, and would not fold its hands and watch disgruntled citizens throw the state into anarchy under the guise of mourning. Meanwhile, the APC Youths Online Forum, Plateau State chapter, has chastised the elders in the state for allegedly not condemning the carnage in which over 200 people died. 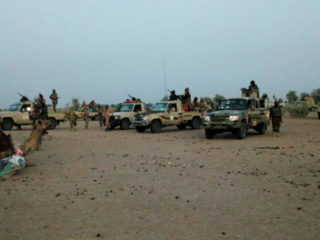 The Forum was surprised that the state known for producing many generals in the army could not even raise an eyebrow to condemn the perpetrators of the heinous acts, describing the silence as very unfortunate. Chairman of the forum, Pius Tongmaan, and the secretary, Makut Alfred Mashat, at a press briefing yesterday, said the elders of Plateau State had disappointed the citizenry as they left the struggle for the youths.